Please call 609-896-1944 or 609-450-7312 for additional information. 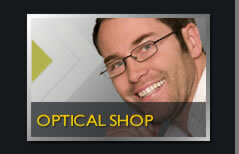 Our optical shop is professionally staffed by our licensed opticians, who have a combined 45 years of experience. We carry a full line of the latest fashions in dress, leisure and sport frames for adults and children. Our Rec Specs for children meet the state mandated law regarding protective eyewear for sports. We also have reasonably priced and stylish over-the-counter readers. We work closely with the prescribing ophthalmologists to make sure your prescription is made to your best possible correction. 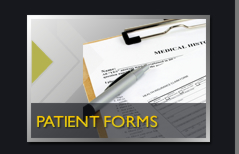 Most prescriptions can be filled in three to four working days and all work is done on premises. 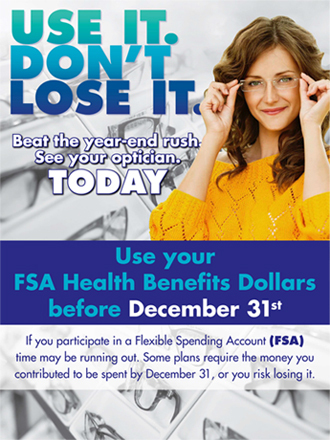 Minor repairs and adjustments on glasses purchased at the Optical Shop or elsewhere are done at no cost to you. No appointment is necessary. Our prices are competitive and the quality of our frames and lenses is top notch. After a thorough eye exam and consultation with an experienced physician, patients who qualify for contact lenses can discuss which type is right for them. All contact lenses require responsible wear and good contact lens hygiene. 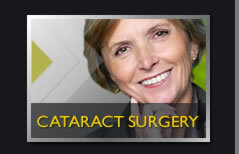 Regular follow-up visits are necessary to ensure that your eyes remain healthy. In order to get fitted for contacts, one must schedule a complete ophthalmic evaluation including refraction. For new contact lens wearers, we provide education regarding contact lens care, insertion and removal. We advise all of our contact lens patients to maintain current glasses as well, to allow for clear vision while the contact lenses are out. serving Lawrenceville, Mercerville, Bordentown, Pennington, Ewing, Princeton, Hopewell, Hamilton, Yardley, West Windsor and the surrounding areas. Copyright© 2009 - 2010 Mercer Eye Associates and MedNet Technologies, Inc. All Rights Reserved.